TEN SING now exists in China! I wouldn’t believe it myself, if I didn’t see it with my own eyes. TEN SING is a youth work program of the YMCA or CVJM. 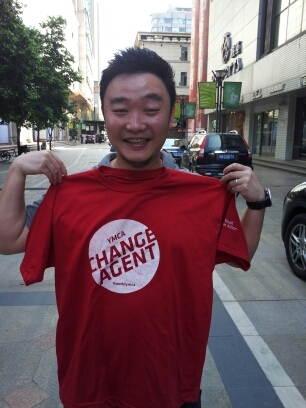 With a small team of young people we went to Chengdu, Sichuan in China to visit the YMCA/YWCA Chengdu. We went there for ten days in April 2014. In our luggage we had a nice show and a lots of TEN SING knowlegde. 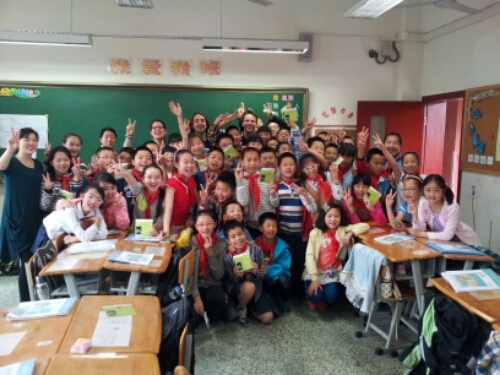 We visited a lots of schools in Chengdu and around it and did class-workshops with about 1200 pupils. We had two big concerts with about 600 people. We had workshops with around 100 people. 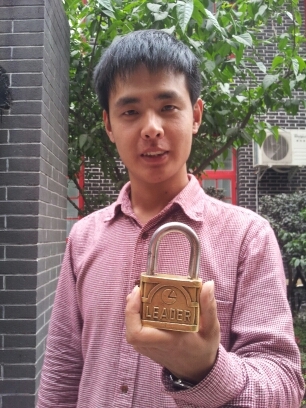 And lastly we had a leadership training with 20 young people who will from know on meet as TEN SING Chengdu. 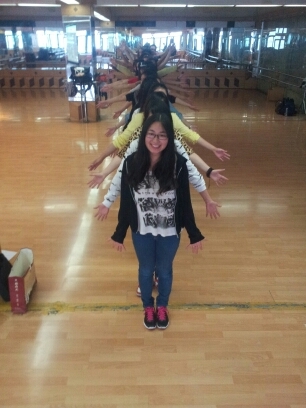 I met lots of great people and a lot of potential for TEN SING. 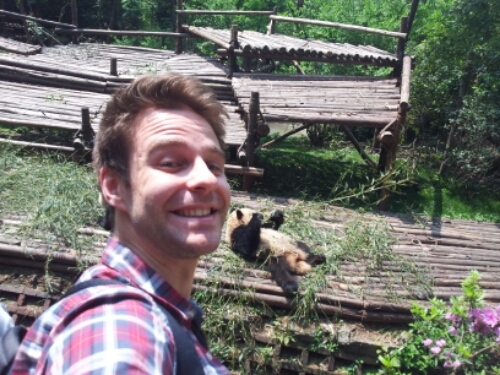 In between we had some spare time to visit the pandas. 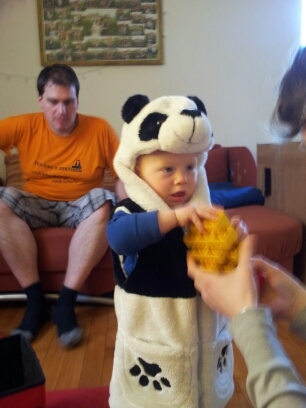 I even brought home a little panda myself.